Is there a way to hook this up to a photoelectric sensor so that it cycles the programed movements when an object triggers the sensor. If so any suggestions on sensors? The suction cup of the uArm is also a switch. You can do some hacking to make the switch of the suction cup as the switch of the photoelectric sensor. Please tell us what object you are going to sense, I need more detail. It is a small rectangular container about an inch and half high. I want the Uarm to engage when I place the container in front of a sensor. It would be a white container. Thank you for the help. There are many modules for you, you can choose one according your needs. This module works with Arduino and other AVR boards and allows your robot to follow a black or dark line such as electrical tape. 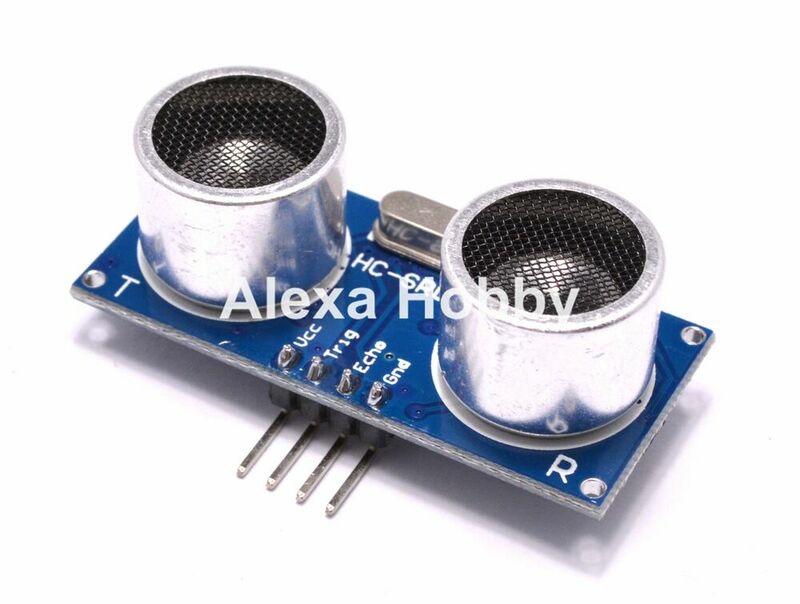 Line Following Module for Robots and Automation 1X Infrared Reflective IR Sensor. | eBay! Test distance = (high level time sound velocity (340M/S) / 2. - 1 x Ultrasonic Module. Previous: ISD1820 Sound/Voice Recording Playback Recorder Module Board Microphone 3V-5V. - ranging distance : 2cm – 450 cm. ). | eBay! Robot Car Crash Bump Switch Module with Wires. Mounts on your robot project. Mechanical limit switch acts as a bump stop sensor. | eBay! maybe you have a tip. It’s in the “Input”-When suction cup is pressed. But we do not recommend to use that since it’s not always give right feedback.